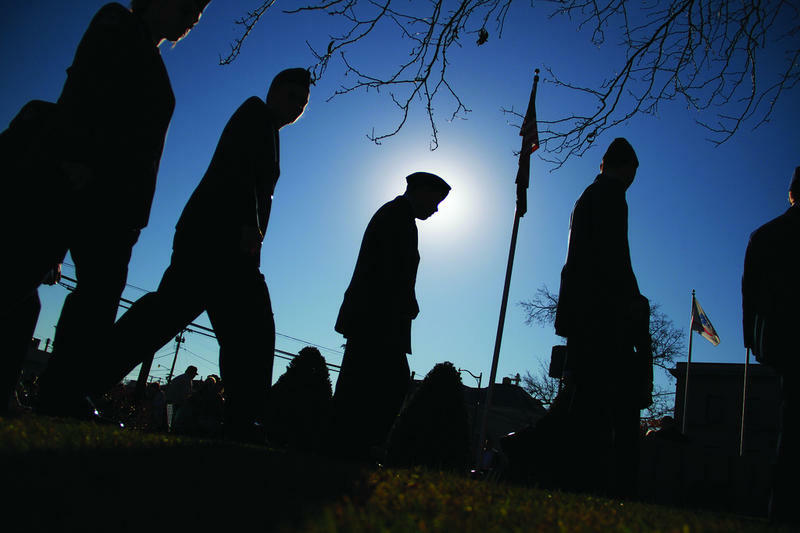 Michigan Radio’s Beyond the Battlefield series takes a look at how post-9/11 veterans are faring. 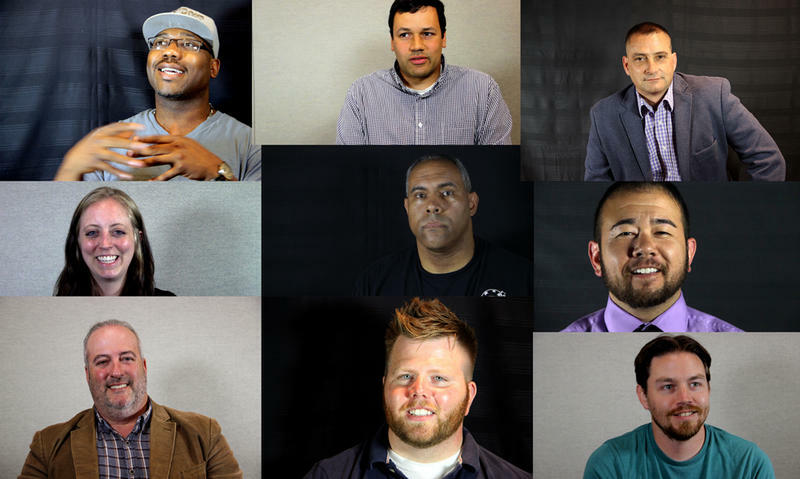 Beyond the Battlefield features, interviews and online video profiles, exploring issues like employment, entrepreneurship, and reintegration into civilian life. 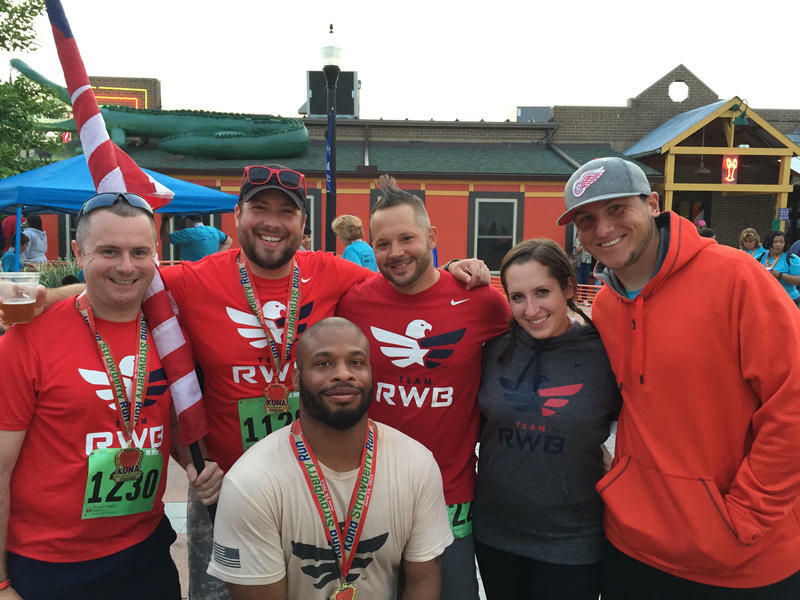 The series also looks at how Michiganders think state and federal governments are doing at addressing veterans' care, as well as the particular struggles female veterans encounter when returning home. The United States military is currently involved in the longest period of sustained, armed conflict in our nation’s history. Yet only around 0.5% of the U.S. population is on active military duty. Contrast that with 9% of the U.S. population who served during WWII, and you can understand how there’s been a growing gap between those who haven't served in the military and those who have. Why do some people get so awkward talking to veterans? You've heard it before: "Thank you for your service." Maybe you've even said it. Veterans hear it a lot. And what we've heard from talking with veterans across the Armed Forces is that there's nothing wrong with being thanked. But then the conversation stalls. A groundbreaking program at Spectrum Health aims to make the transition from the military to a civilian career a lot less difficult. 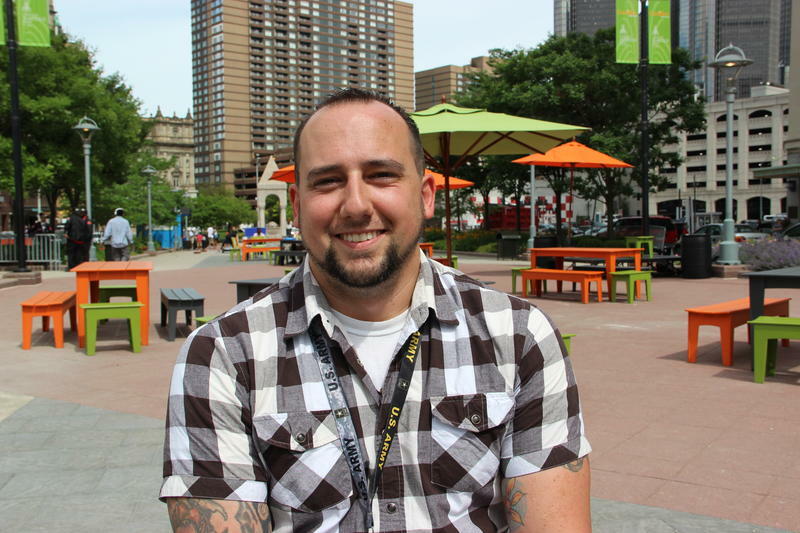 It's rarely easy making the transition from the military to a career in the civilian world. Jamie Hamming knows that. She was an Army combat medic between 1990 and 1995. Her tours included stints in Korea and Somalia. The Motor City Blight Busters are developing Veteran's Village Center, which provides housing for veterans and the opportunity to work with their organization. 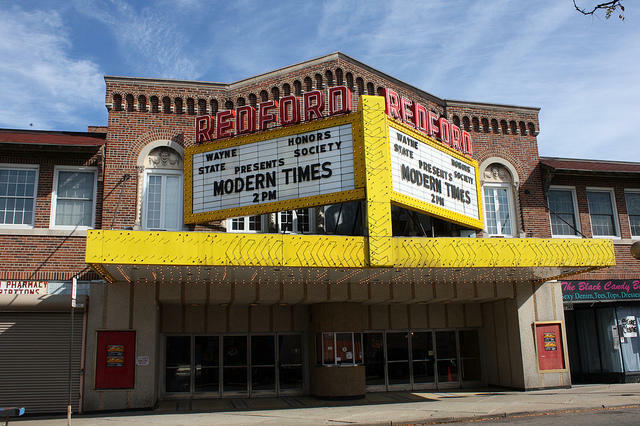 The Center is currently under renovation. It’s located in Northwest Detroit near other properties owned by Blight Busters. I am a veteran of two wars – one in Iraq, the other in Afghanistan. Joining the military has been the best decision of my life. But if you spend any time watching the news or scrolling through social media, you might wonder why I would say that. 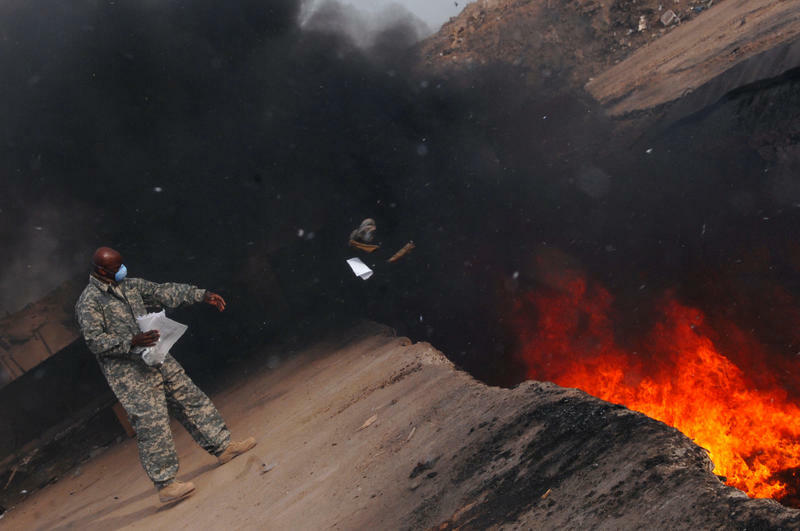 Especially in the early years of the wars in Afghanistan and Iraq, soldiers burned their waste in big, open-air pits. They burned everything from tires, batteries, and plastic to human and medical waste. Curtis Gibson is an Air Force veteran. He served in Afghanistan in late 2011. “I’d see things floating in the air — burned papers — you see them floating through the air so you know you’re taking something in,” Gibson says. He says he had a medical exam when he came home to Detroit. As civilians it can be hard to know what to say or what to ask when you encounter veterans who have returned from Iraq and Afghanistan. 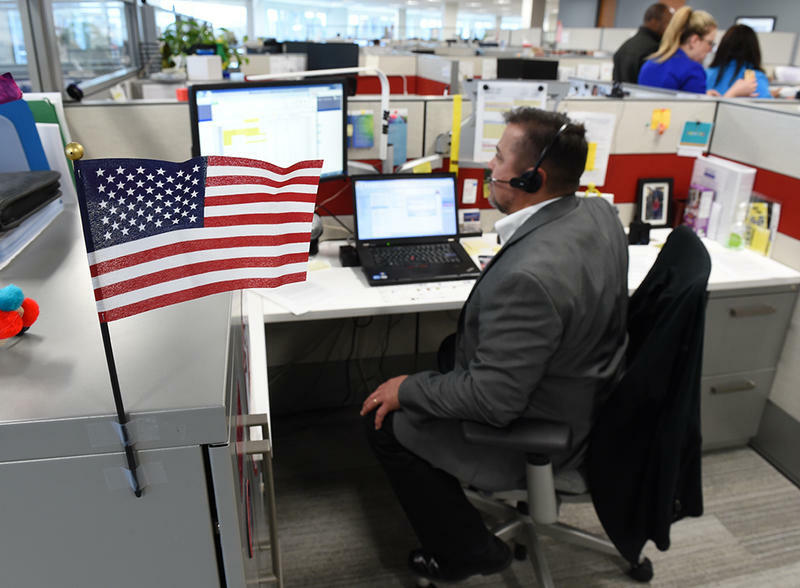 Often people will thank veterans for their service, but Erin Smith, a psychologist with the Veterans Administration Ann Arbor Healthcare system, says this can be a complicated statement for veterans to process. 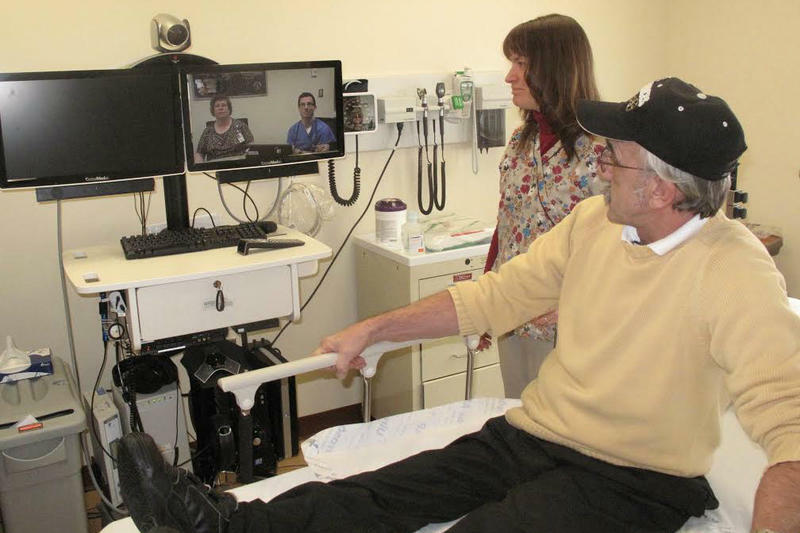 More Michigan veterans are trying “telehealth” appointments. It’s sort of like seeing your doctor through a computer online, but the computer can also relay a heartbeat, the sound of a person's lungs, or detailed pictures of an injury. The Department of Defense reports 20,000 service members experienced at least one sexual assault in 2014. 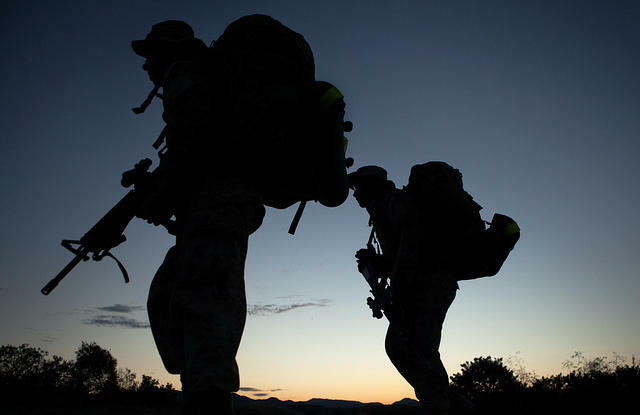 That's virtually unchanged since 2010, despite the Department of Defense's insistence that it has tackled the problem and that "most active-duty members received effective training on sexual assault." When veterans come home they are thanked for their service, but what is provided for them to make the transition from the military to civilian life? From 1995 to 2006 Sherman Powell served in the Army, first as an infantry officer, then as a tank officer. 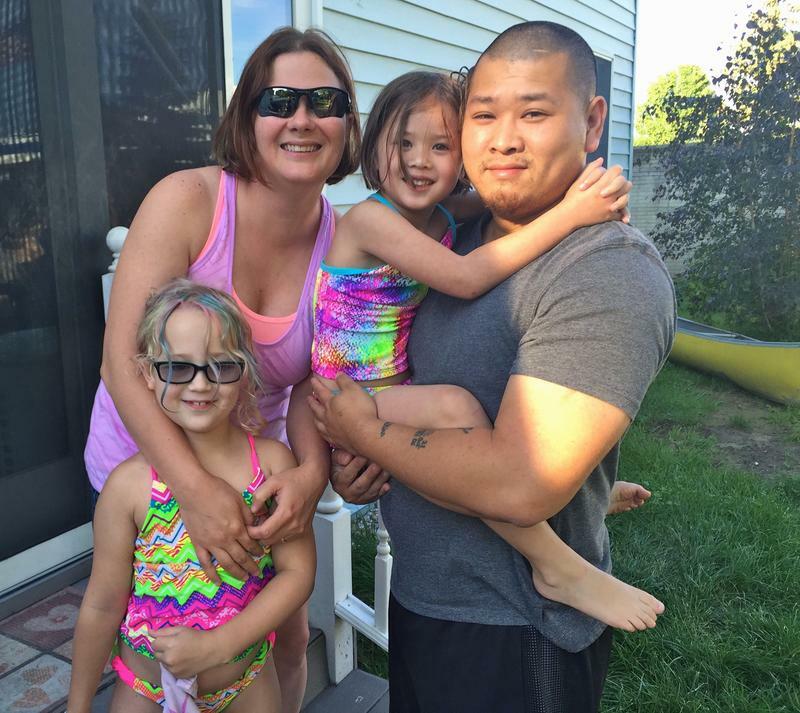 He was among the first veterans to return home from the Iraq War. When Eric Thompson hit rock bottom, he really hit rock bottom. Like, fleeing-from-the-police-in-a-car-chase rock bottom. 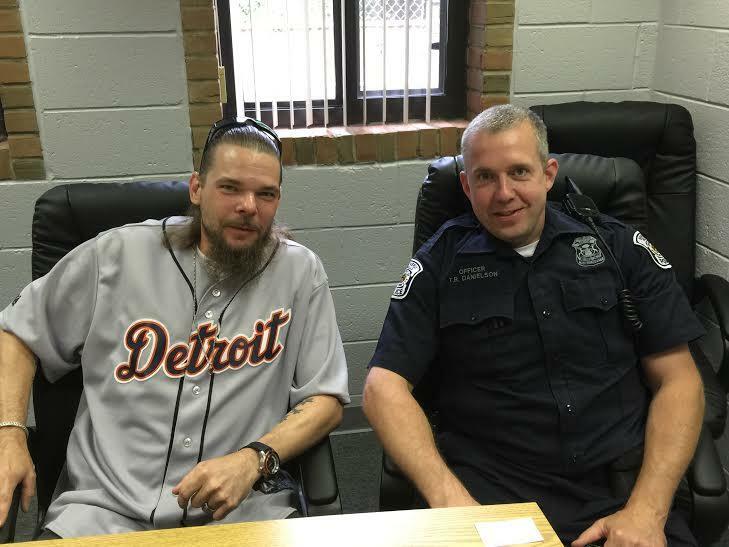 As part of our series looking into how returning veterans are living in Michigan, we took a look at a system of courts across the US and Michigan that are designed specifically for veterans. “A burn pit’s just a big hole in the ground. You push dirt up and just have trash there, and light it on fire and walk away,” says Army veteran Eric Mullins. 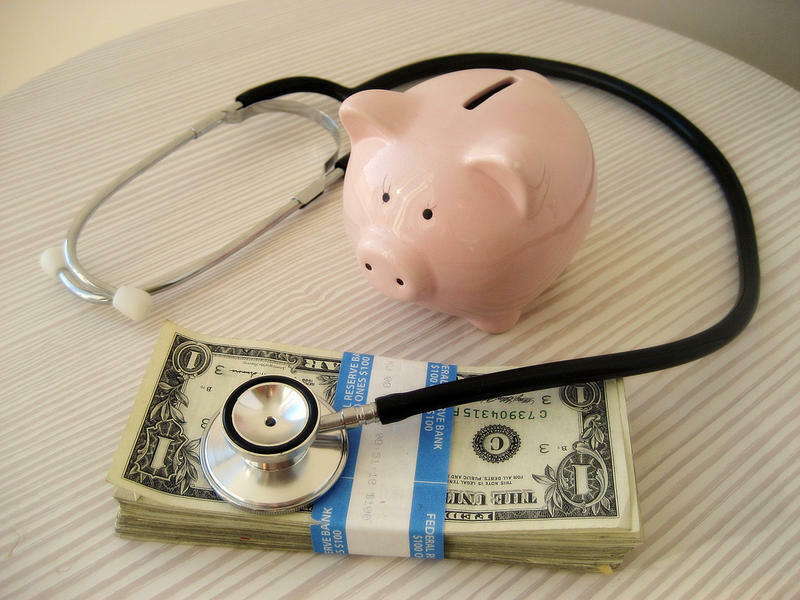 Nearly 1 in 5 employees eligible for retirement at VA hospital serving the U.P. 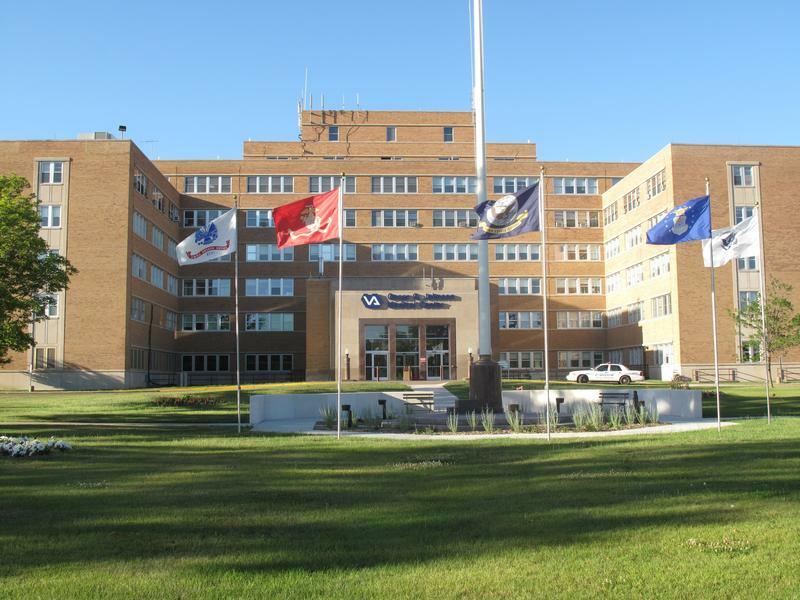 The VA hospital that serves 26,000 veterans in the Upper Peninsula and northern Wisconsin is having trouble recruiting healthcare providers. Plus, almost one in five employees at the Oscar G. Johnson VA Medical Center is eligible for retirement. Brad Nelson is a spokesman for the Iron Mountain based clinic. He says they’ve compiled a list of providers they’re expecting to be short on in the next decade. 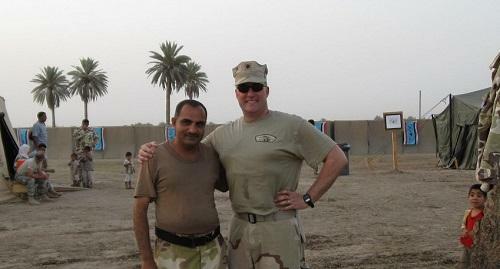 I can’t recall a time when I was thanked for my military service and didn’t wonder just what exactly that person meant. Were they thankful that I took the defense of the nation in hand? Did they think that I stood watch on some specified border between insurgents and our coalition forces? 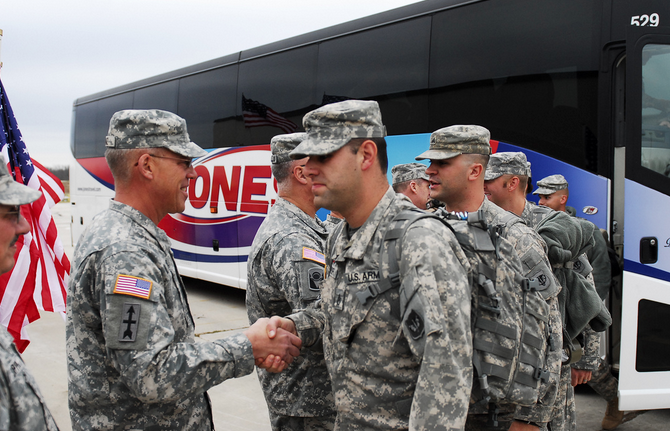 Perhaps it was simply good American manners that they show appreciation for those who serve. 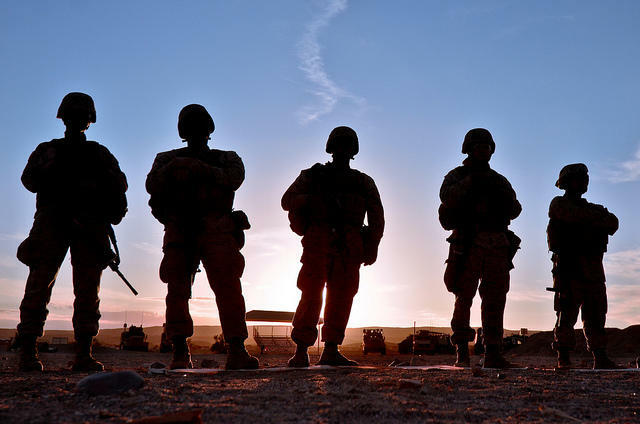 A new poll from Michigan Radio and Public Sector Consultants asks voters in Michigan about their perception of veterans of the wars in Iraq and Afghanistan. 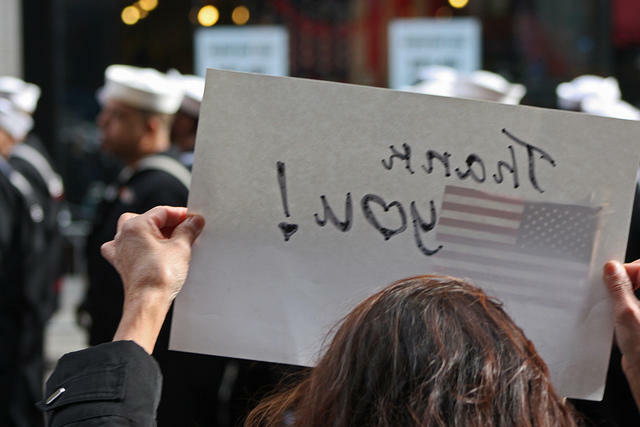 The survey of 600 Michigan voters found that a strong majority support the military as an employment option, despite the fact that most do not have family currently serving in Iraq or Afghanistan.